The engaging america project (eap) wants to connect policy leaders (academics, experts, and government officials) with the American public. Housed at American University in Washington, DC, this project will arrange conversation-driven events across the country where leading policy voices and concerned citizens can exchange ideas and share new perspectives. There are hundreds, if not thousands, of policy discussions each year produced by think tanks, universities, and other research centers. Yet these engagements remain insular affairs aimed primarily at the academic and policy communities. They rarely reach beyond establishment audiences—let alone the public at large. To inform the American public about the factors that shape policy making. To inform academics and policy professionals about concerns and viewpoints they may not be familiar with. We want to ensure that these events are all meaningful conversations, not just one-way lectures. Our policy guests will speak for only ten minutes about the chosen topic and then engage in back-and-forth discussions with our audiences. These events will be strictly non-partisan endeavors. Speakers will be drawn from across the political spectrum based on their knowledge and willingness to engage through different forums with diverse audiences. Our goal is to promote engagement, not lobby for any specific political party or point of view. Price Floyd is the founder of the Engaging America Project and has over 25 years of communications experience at senior levels of government, private sector, and think tanks. Price currently leads 300 Media Group, a public relations firm; previously he was a senior public relations expert with Blue Engine Message and Media, where he worked with Fortune 100 companies, nonprofits and advocacy campaigns. Price is also an Adjunct Professor at American University in the Graduate School of International Service (SIS). 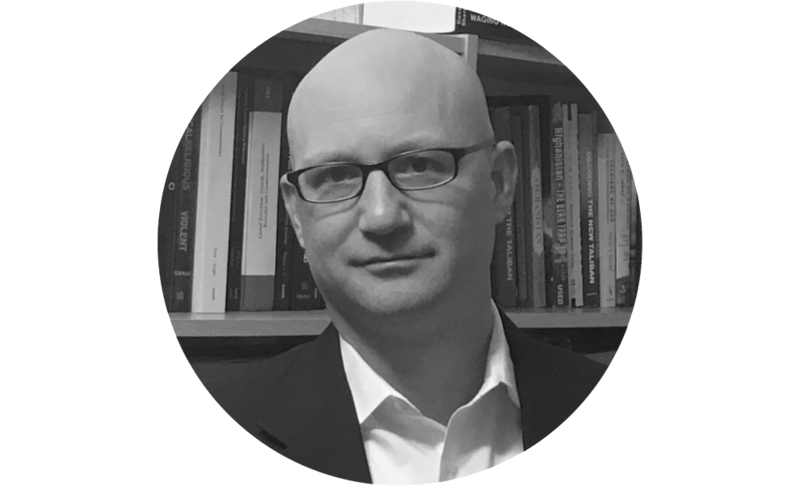 Stephen Tankel is the co-founder of the Engaging America Project, an assistant professor in the School of International Service at American University and an adjunct senior fellow at the Center for a New American Security. He is the author of two books, serves as senior editor of web magazine War on the Rocks, and sits on the editorial boards of Terrorism and Political Violence and Studies in Conflict and Terrorism. He previously served as a Senior Advisor for Asian and Pacific Security Affairs at the Department of Defense and continues to advise policymakers on issues related to terrorism, South Asia, and security cooperation with allies and partner nations.